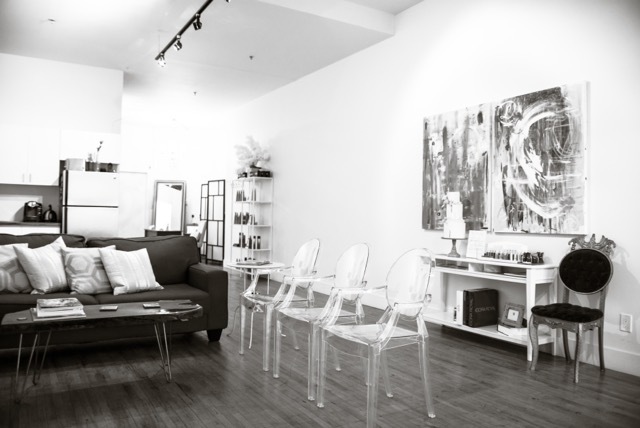 An integrated conceptual beauty boutique located in the heart of Leslieville, close to some of Toronto’s top Bridal vendors and venues. Whether you are getting married, attending a special event, or in need of pampering, we will do your hair and your make up. We also create the perfect bespoke, handmade hair accessory, veil or fascinator for your special day. At L’une Beauty Boutique, we are reliable, professional and pride ourselves at being the best at what we do. Our team wants you to look and feel fabulous for those picture perfect moments and memories.